The Web is enormous, and it’s not getting any smaller. 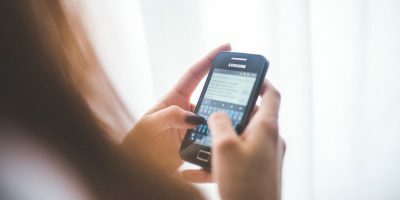 As a collective, we seem to suffer from information overload and FOMO (fear of missing out) at the same time – we can’t digest all the content that’s coming our way, yet we’re still concerned about staying in the loop. This is why it’s important to focus only on things that matter to you. If you’re looking for a simple, centralized solution to collect all your content, you’re in the right place. One of these Web apps is sure to satisfy you, despite some of them still being in beta stage. Notey wants to be your online notebook, and it does a beautiful job. A streamlined interface with a sidebar on the left lets you browse more than 500,000 topics and add the ones you’re interested in to your feed. 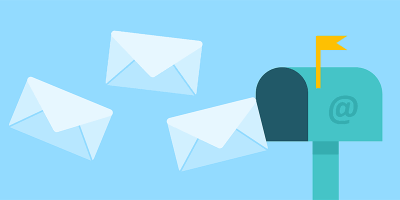 You can subscribe to individual topic pages via email to get content delivered straight to your inbox. 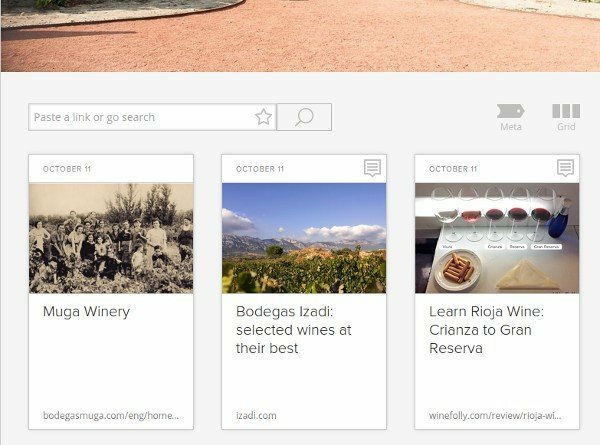 By browsing topic pages and feeds, you discover new articles which you can add to Notebooks. Notebooks are essentially collections of articles neatly displayed on your Notey profile, along with a timeline of your activity. You can follow other users, and there’s a handy search overlay (reminiscent of Unity Dash) that helps you find topics, blogs, and people by keywords. 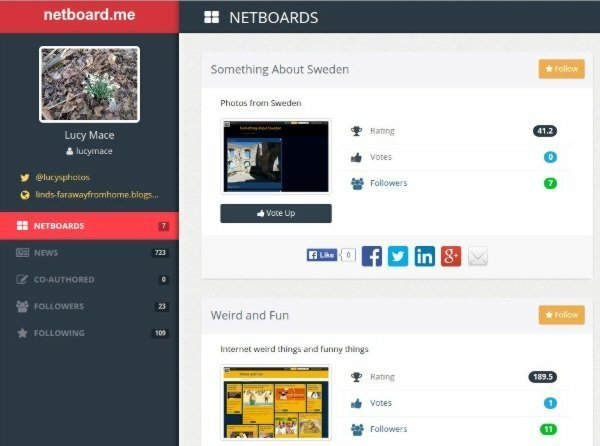 Netboard lets you create an entire website for anything you like. 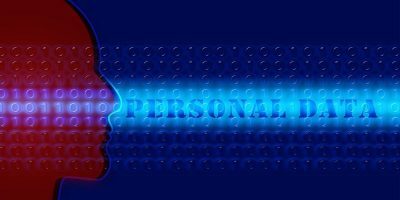 You get a username.netboard.me URL with options to make the website private or public, customize the theme, or even make money by including ads and banners. Apart from embedding video and adding links from around the Web, you can upload files to Netboard. It’s great for people who want more creative freedom from a content curation service. 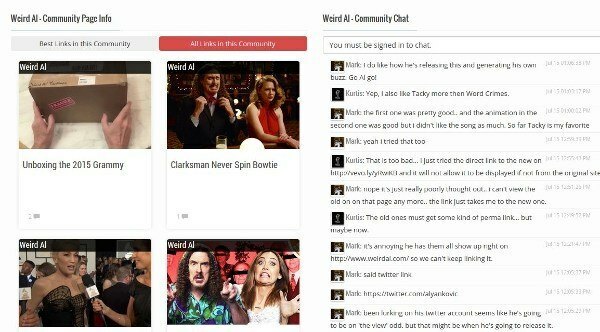 You can follow other users, upvote their Netboards, and collaborate with your friends. 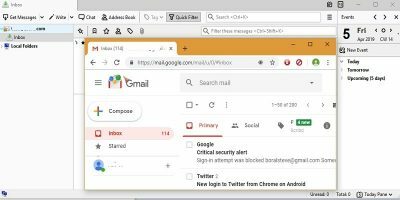 Last but not least, there are Chrome and Firefox extensions to make adding new items easier. 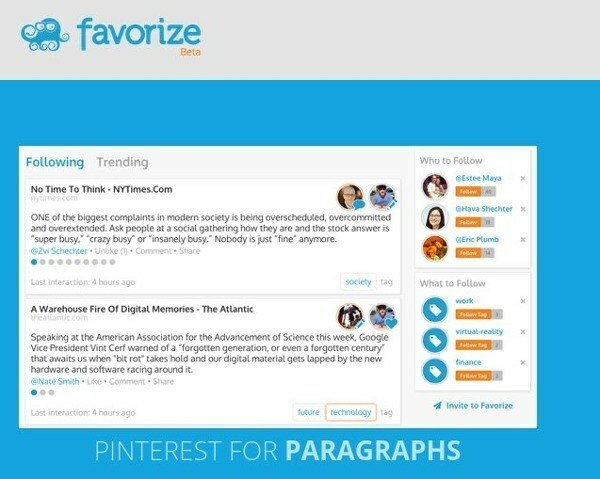 Favorize is perfect for people who love reading and sharing thought-provoking quotes. 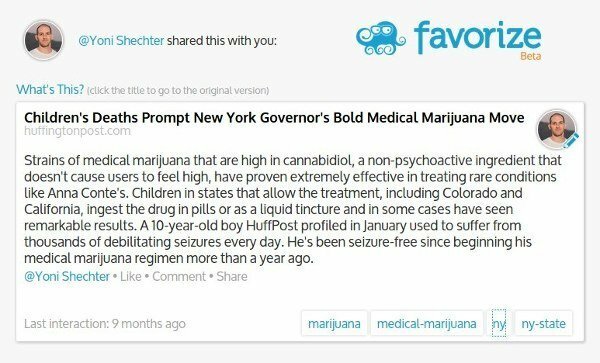 It’s a text-focused platform that lets you highlight paragraphs in any article, tag and save them to your Favorize profile, and share them on social media. Naturally, you can follow other users and comment on their paragraphs. For now, Favorize works only with Chrome, as it requires a browser extension. Soulmix is one of those tools that hide a ton of features behind a simple surface. Its minimalist aesthetic might remind you of Ello, and the aim is to minimize distractions. 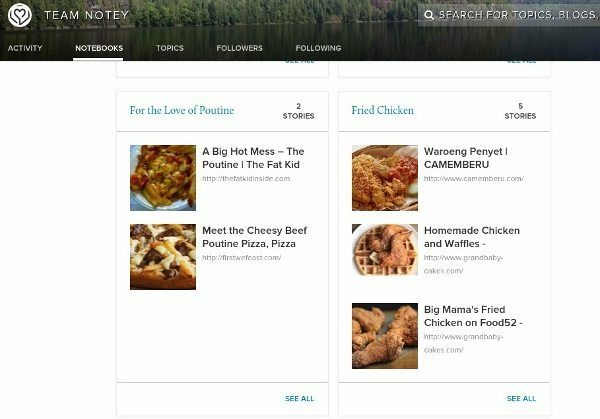 On Soulmix, you can create image posts and website posts with descriptions, custom header images, embedded videos, tweets, Instagram photos, and more. Collections of posts on Soulmix are called Remixes, and browsing through them is the easiest way to discover new content. Soulmix offers a Chrome extension and a bookmarklet. Channelkit is all about categorization and hierarchy. Your content is organized into Channels by topic, and you can split each Channel into groups. Items – links, articles, images, videos – are displayed as Cards in Pinterest-like fashion, and you can tag them or add your own notes and comments. Channels can be public or private, and have custom header images. Channelkit is especially suitable for research purposes. 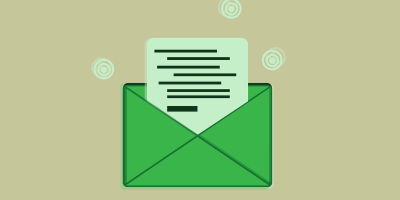 Content can be added via email or with the help of a browser bookmarklet. Creative Buzz is much like reddit, but only for design-related content. Users submit links with a short description, and if the owners approve them, they get published on the homepage. Others can upvote and comment on submissions to make them popular. It’s a quick way to consume already curated content if you’re interested in creative topics. Linkibl is a link-sharing community that organizes content by topic. 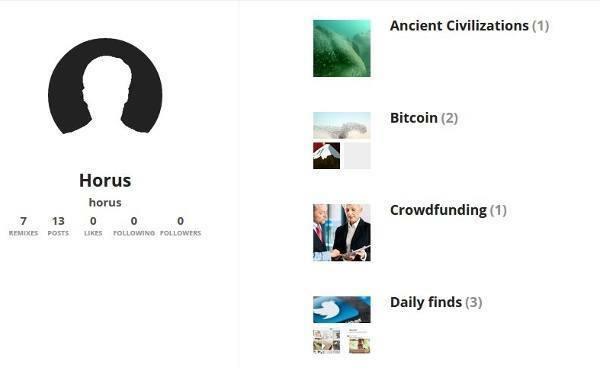 You can chat with people about links, follow other users, and curate their links through the Karma System. Linkibl recommends related topics and similar links to you so that you can discover new content more easily. 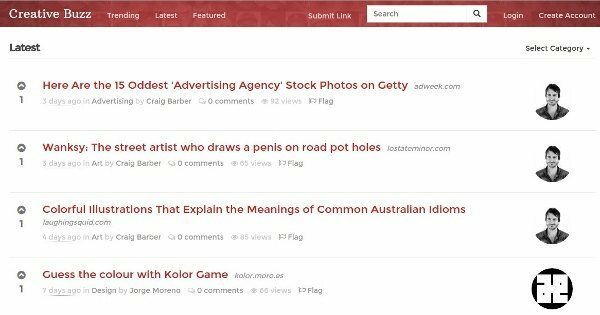 If Favorize is “Pinterest for paragraphs”, FlitterWeb is Yelp for websites. 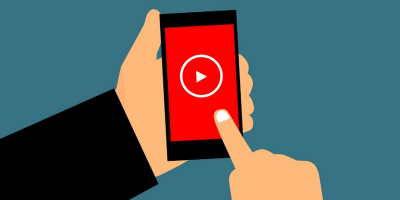 It’s a recommendation-based content discovery system where you can rate, review and comment on websites, connect with other members, and browse newly added websites. Moreover, you’re free to submit your own website for promotion and feedback. 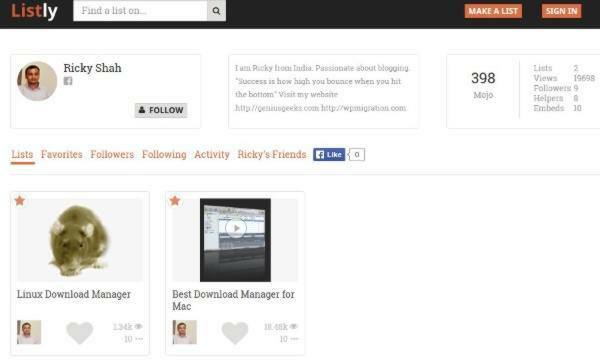 The more active you are, the more Privileges and Esteem you get, so you’ll be able to post in the forums or suggest new categories. 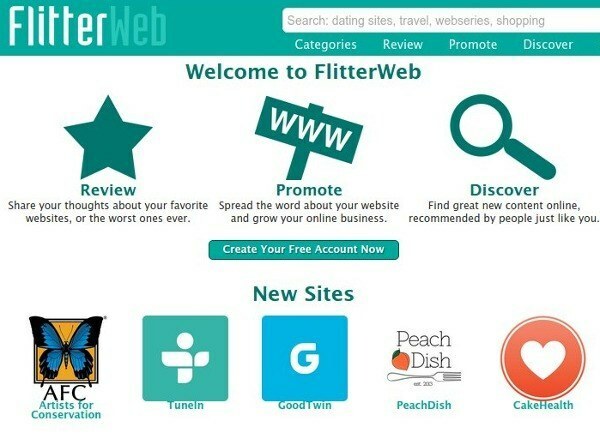 It’s a helpful resource when you’re looking for website alternatives and new web apps. 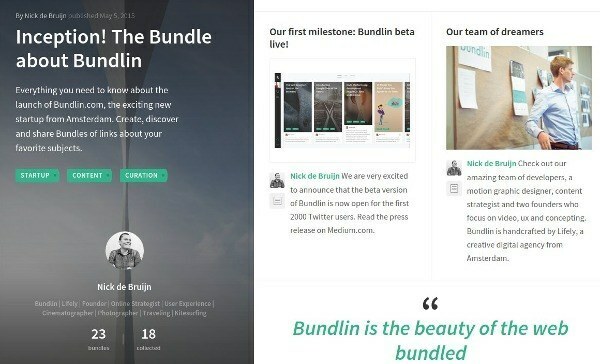 Bundlin is a pretty little app for collecting content into Bundles, which are displayed on your profile page. You can tag your collections for easier searching and start conversations about your Bundles on Twitter. It’s great for Twitter-heavy users who appreciate simplicity. Content curation is obviously the way to go, as evidenced by Google adding the Collections feature to Google+ just recently. Are you ready to join in, or do you still rely exclusively on RSS readers and traditional news sources? Do you know of any similar content discovery apps? Tell us in the comments. 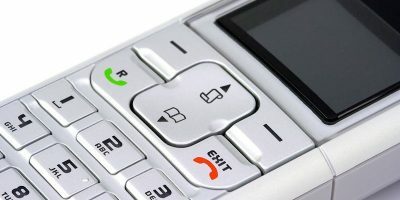 Why Microsoft Won't Produce New Windows "Versions"